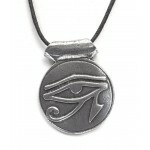 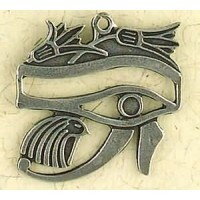 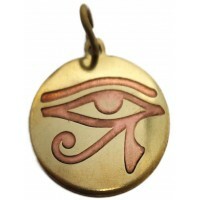 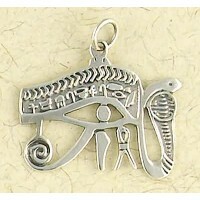 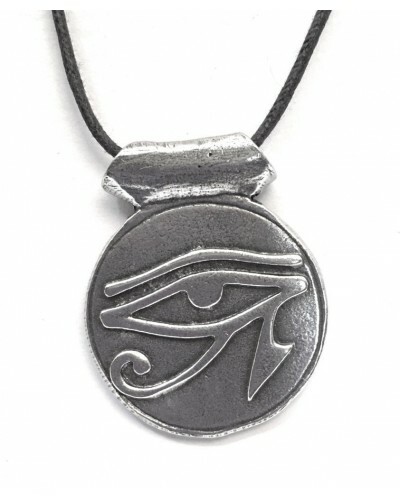 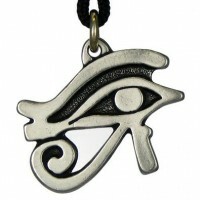 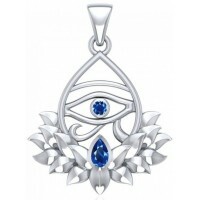 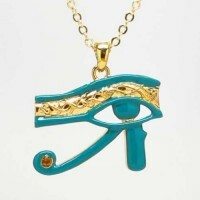 The Eye of Horus is one of the most powerful symbols of protection in Ancient Egypt. Design is on one side of this pewter pendant that is about 1 1/4 inches in diameter on a 33 inch long black neck cord in pewter. 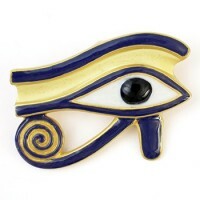 Item Number: NV-MNL-533 | Approximate Size (Inches): 1.25 wide x 0.05 deep x 1.25 high | Approximate Shipping Weight: 0.25 lbs.